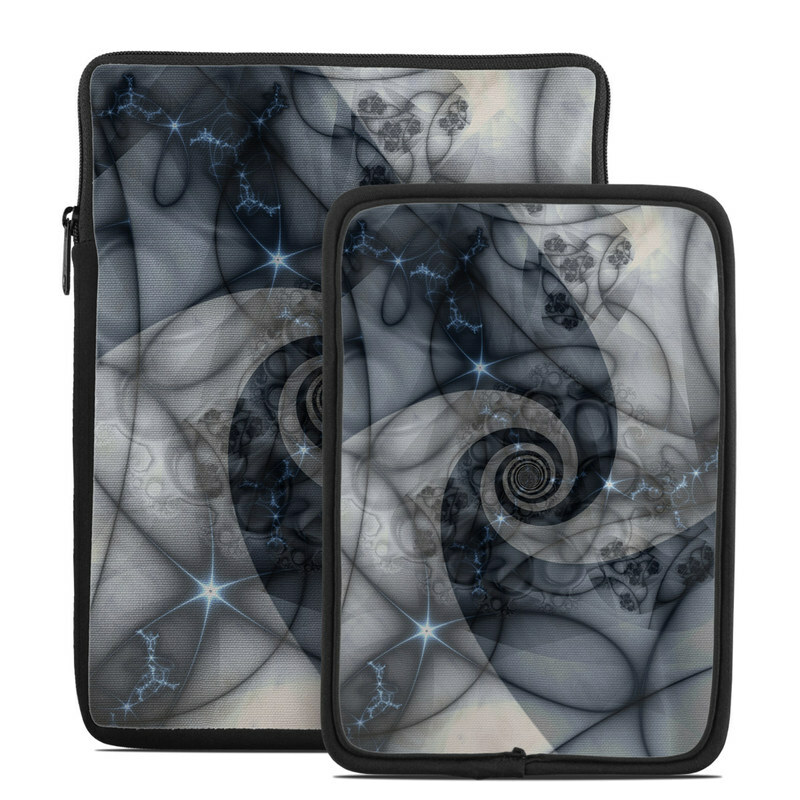 iStyles Tablet Sleeve design of Eye, Drawing, Black-and-white, Design, Pattern, Art, Tattoo, Illustration, Fractal art with black, gray colors. Model TSLV-BIDEA. 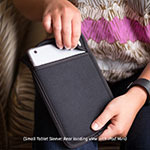 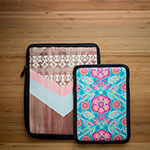 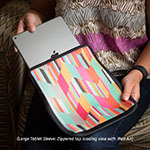 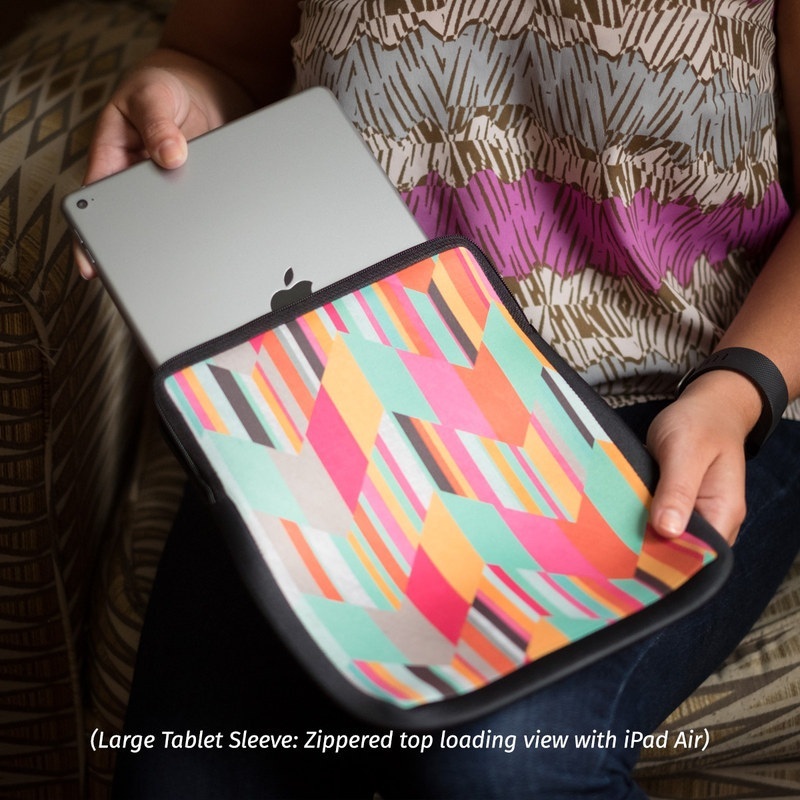 Added Birth of an Idea Tablet Sleeve to your shopping cart.